Holy water bottles There are 78 products. 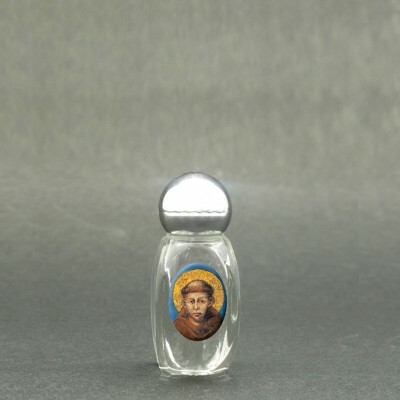 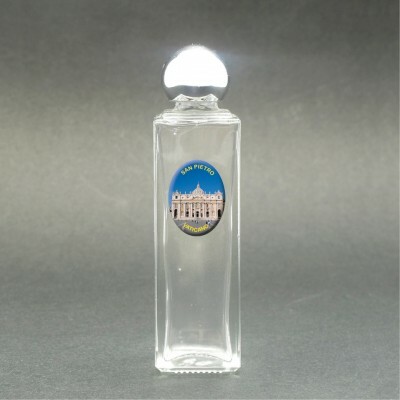 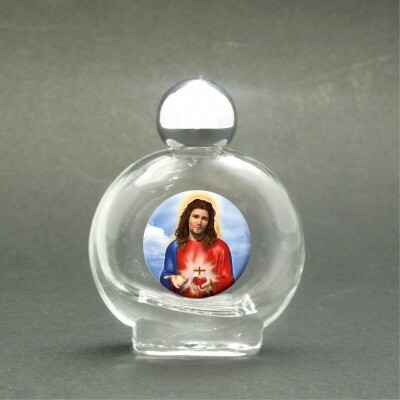 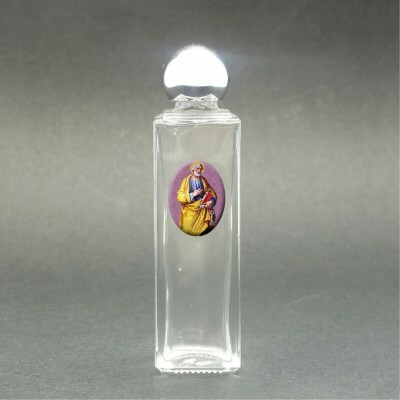 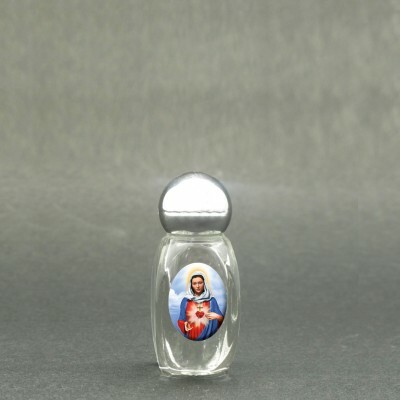 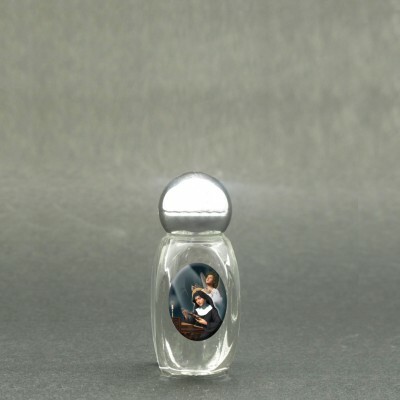 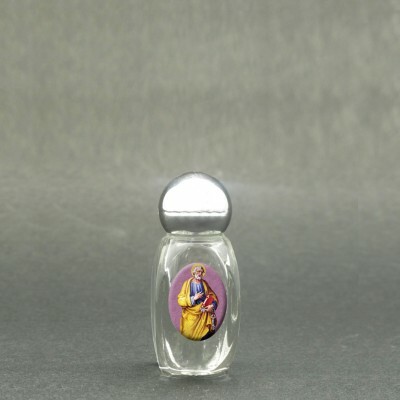 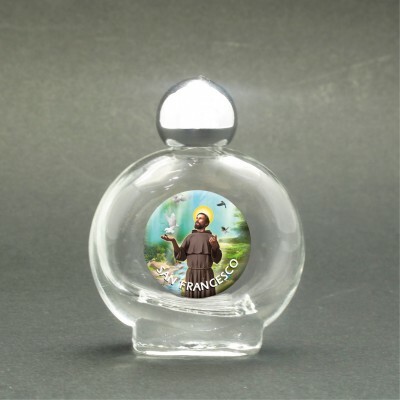 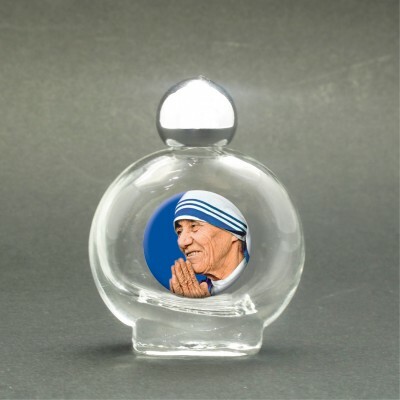 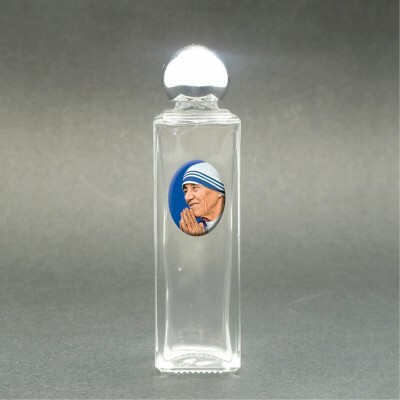 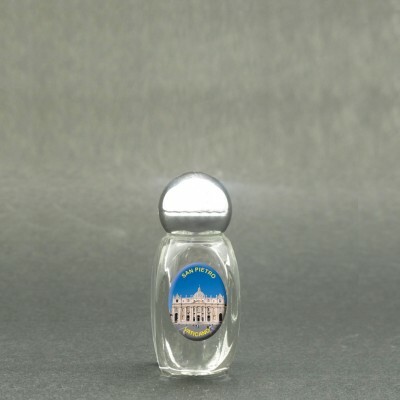 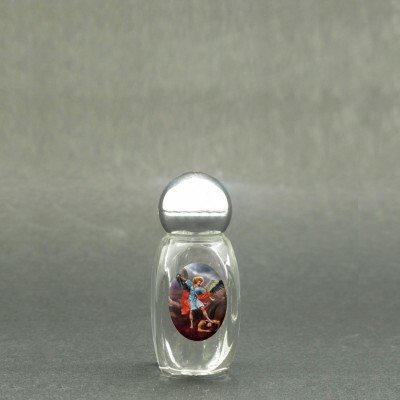 Holy water portable bottle with resin picture. 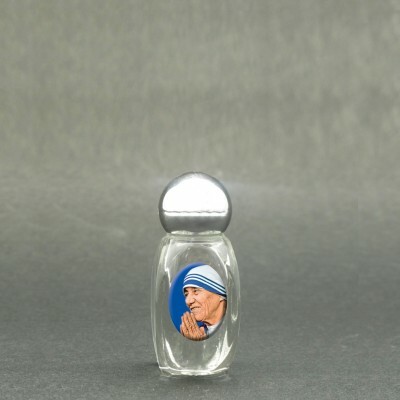 Different subjects available.